QC inspection - each file is quality control inspected prior to return shipment. 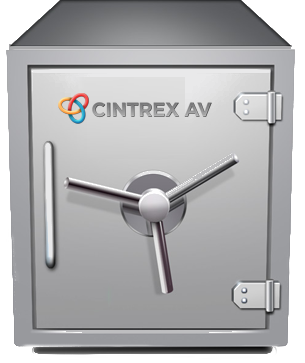 After payment, deliver content via the Web or ship back via UPS on customer provided storage media or on storage media purchased from Cintrex AV. 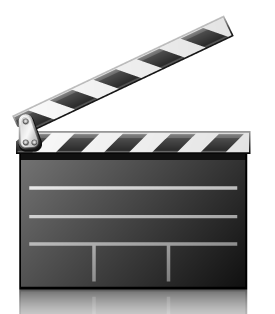 Return original source media with new digital files, or with customer's approval, hold off return of video tapes until customer has reviewed and approved new digital content. 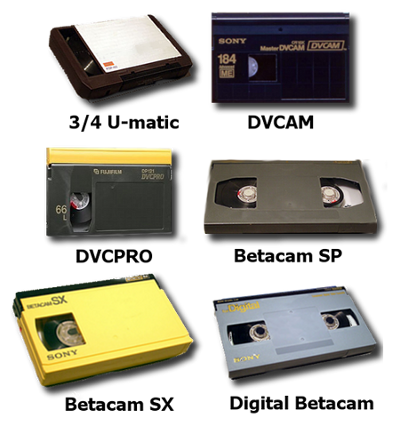 Optional - Archive content onto LTO Tape using LTFS format, allowing the tape to appear as another drive when mounted. LTO tape exterior is labeled per customer specification. If you have a custom situation, please write us at websales@cintrexav.com or call us at 800-325-9541. From ray proya of Aliquippa, Pennsylvania on 7/5/2018 . These guys were great and transferred old files from a tape format we no longer use to a hard drive. The quality was excellent and turn around was very fast. I could not be happier with their services. I highly recommend Cintrex AV if you have similar transfer needs. From Anonymous of Chicago, Illinois on 3/29/2017 . Cintrex did a great job converting my Betacam SP tapes to MOV. From David - film producer of Sleepy Hollow, Illinois on 9/6/2016 . Good to go. Footage looks great. Really appreciate the quick turn-around. Will keep you in mind for future needs. Fantastic service and rates! From Dawn Brown of EggHarbor Township, New Jersey on 1/18/2016 . The people who run this service are professionals. Very knowledgeable. And couldn't have been any nicer. THANK YOU. From Dawn Brown of Egg Harbor Township, New Jersey on 1/18/2016 . Could not be happier…product and service was exceptional!